You might be wondering why I would read a book like this, being a married woman. 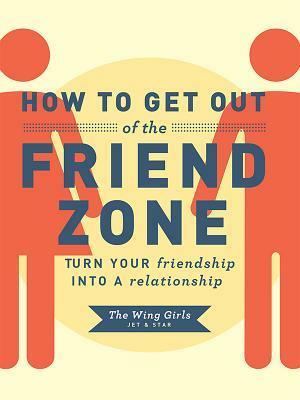 It just looked interesting to me, as I have been in the Friend Zone many times in my life and wanted to see what the wisdom was in this book. I’d say for anyone who wants to be more than friends with someone, this book offers very real and sage advice on how to turn a friendship into a relationship. It might not work for everyone, but it helps you put yourself in the other person’s shoes and see yourself from their point of view.